My September wish list is a bunch of stuff I've been going crazy over for a little while now. I've been obsessing over palettes since I saw the NARS foreplay and NARS Joie de Vivre palettes. 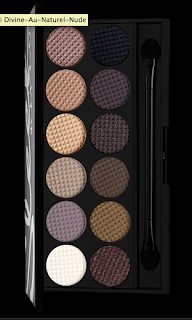 Unfortunately the Joie de Vivre palette is sold out :( There's one on eBay for about twice the RRP which is absurd but it was a limited edition so won't come back in stock again. 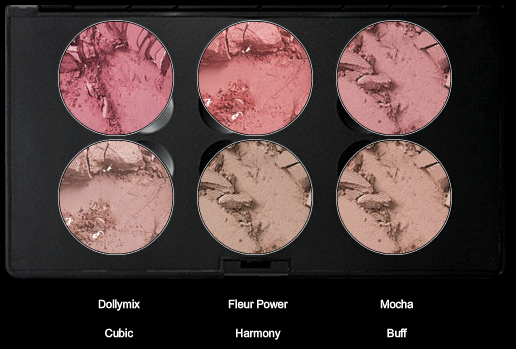 If anyone is selling their Joie de Vivre palette, let me know! 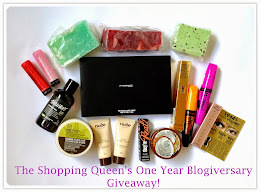 Also, don't forget to enter my giveaway. If there are more than 100 entries by the end, I'll do another one (and it'll be bigger!). MAC 6 Pan Blush Palette (customised): I'm a sucker for anything pink. It costs $118 in the US but over double that here! have to buy numerous ones to match your lipsticks. 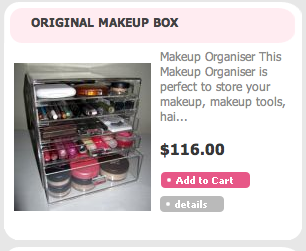 Makeup storage box: Why are these so expensive?! 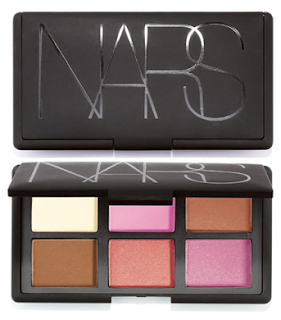 I am dying for a NARS Palette too! 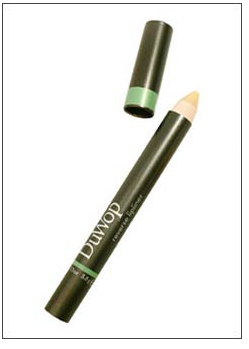 The lip liner looks awesome! Also, I feel ridiculously sad that we don't have Muji in Australia - they sell the cheap version of the makeup storage boxes. Also, a quick tip: please turn off the CAPTCHA! I - and almost everyone else - hate it because it's annoying and time consuming when I just want to comment! There's no nice way of putting this, but since your blog isn't that popular yet, your chances of people spamming is unlikely. I gave myself a day to think about the lipliner but when I wanted to buy it, beautybay had sold out! Thanks for the tip :) I had no idea we could even turn it off! I've been coming across it on everyone else's page and it's such a pain. but then again it looks super pretty! I wish the NARS palette wasn't sold out! Sleek palette! =) I love Au Naturel! It's affordable and quality is awesome!